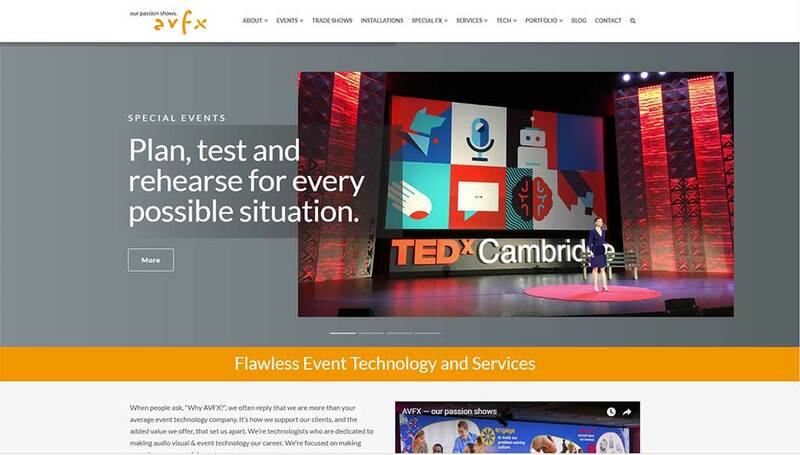 Web Image Design collaborated with Cecil Dorman (AVFX), and Peter King (king-co.com), to bring AVFX’s new responsive website to life in January 2018. Web Image Designs has worked with AVFX since 2014, and continues to work with them on digital marketing. Theme: Theme X from Themeco.